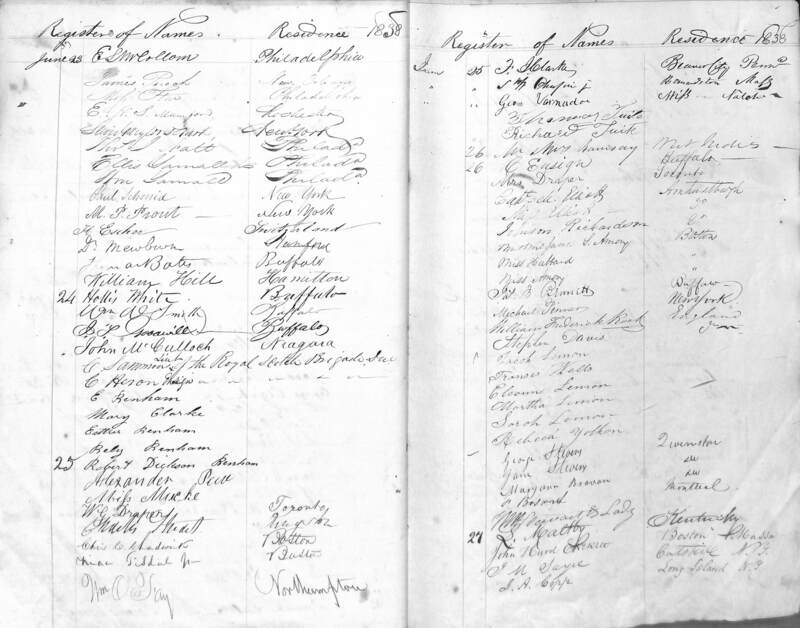 Image of the signed register page for Copp, J A. The leaders were enthusiastic and knowledgeable. I thought it was important and exciting for our students to listen to and see Native culture first hand.